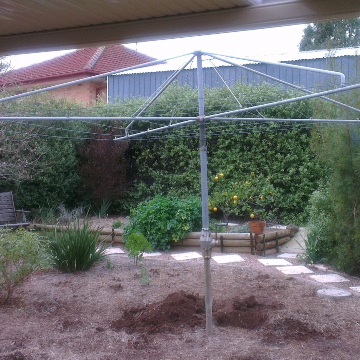 When you try to line dry your clothes within your home in Blairgowrie 3942 Mornington Peninsula VIC instead of using an electric tumble dryer, you would soon discover that it is the best way to deal with wet laundry. 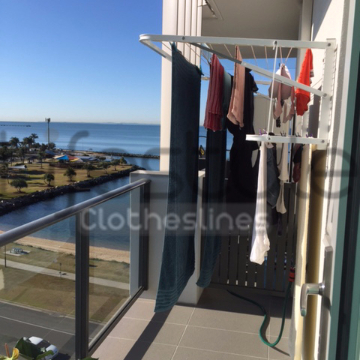 Lifestyle Clotheslines is the best clothesline store that can help you find the right clothesline unit – so you can enjoy perfectly dried clothes without the high energy bill. 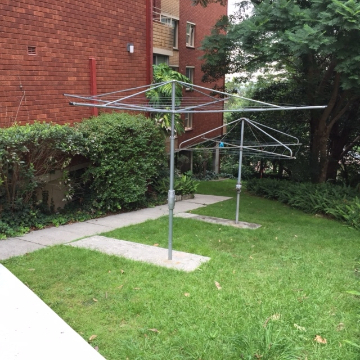 Plus, it will make your clothes last longer because you won’t have to subject them to the harsh spin cycle! 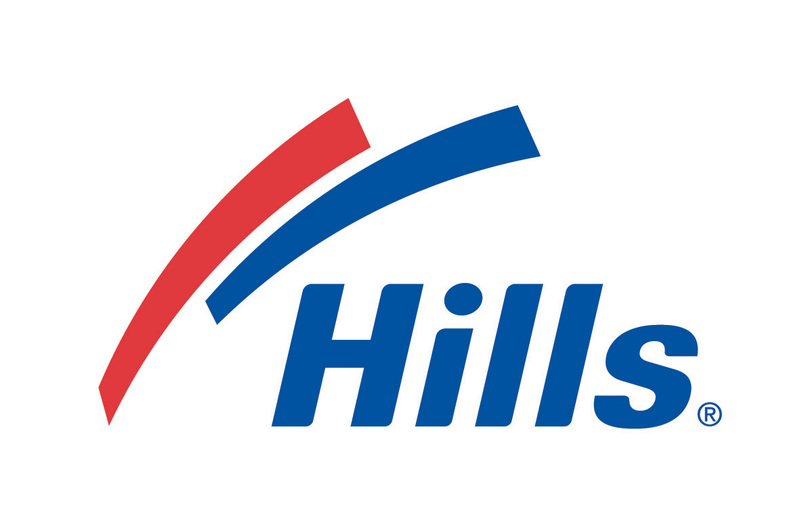 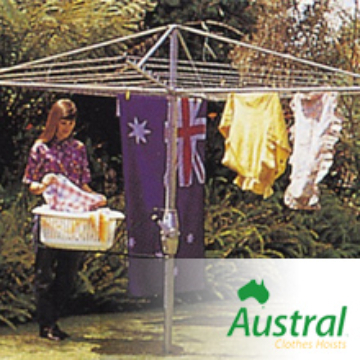 Choose from an excellent line-up of high quality clotheslines, clothes hoists, clothes airers, and drying racks from famous Aussie brands like Hills, Eco, Evolution, and many others. 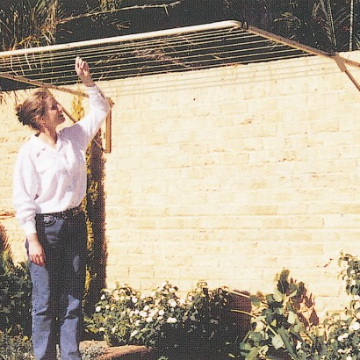 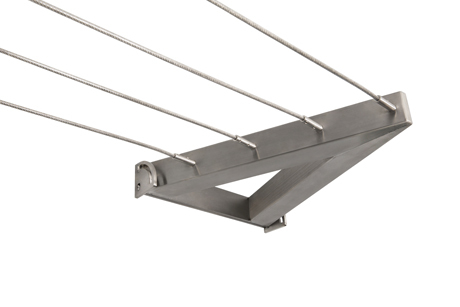 Want to get professional clothesline assistance? 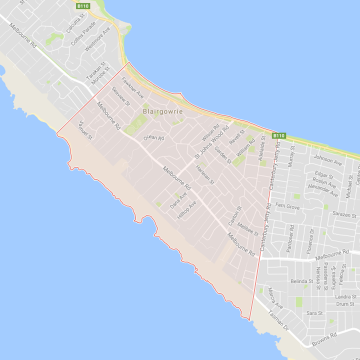 Lifestyle Clotheslines provides services for homes in Blairgowrie 3942 Mornington Peninsula VIC and in its neighbouring suburbs of Arthurs Seat, Balnarring, Baxter, Bittern, and Boneo. 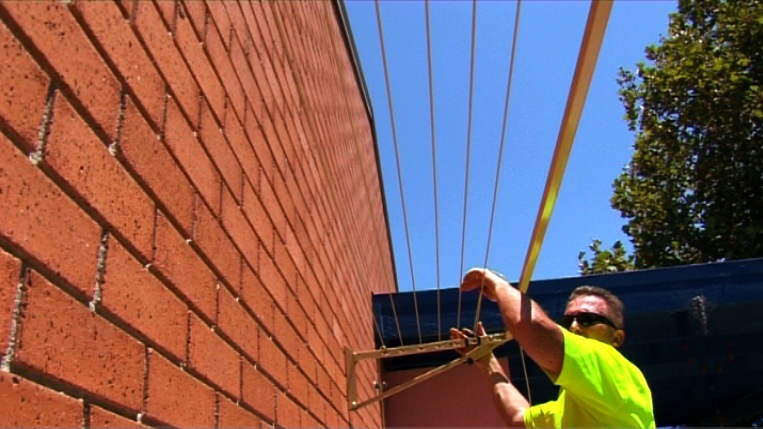 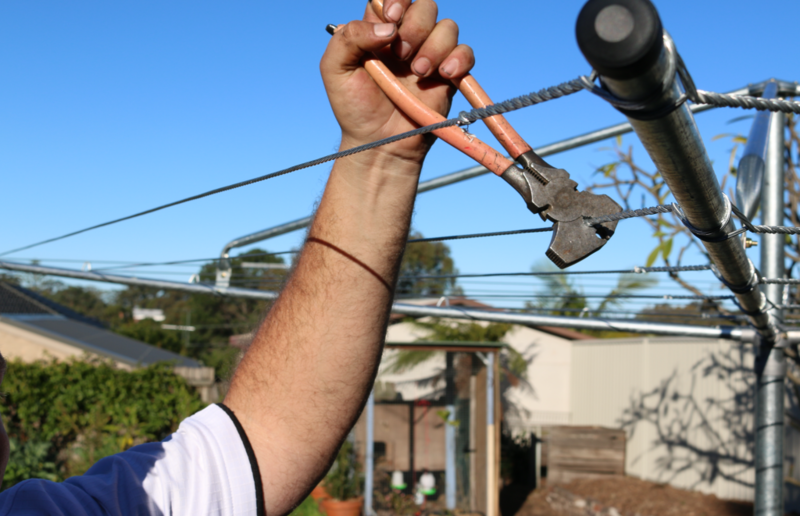 Clothesline specialists are waiting to speak with you at 1300 798 779. 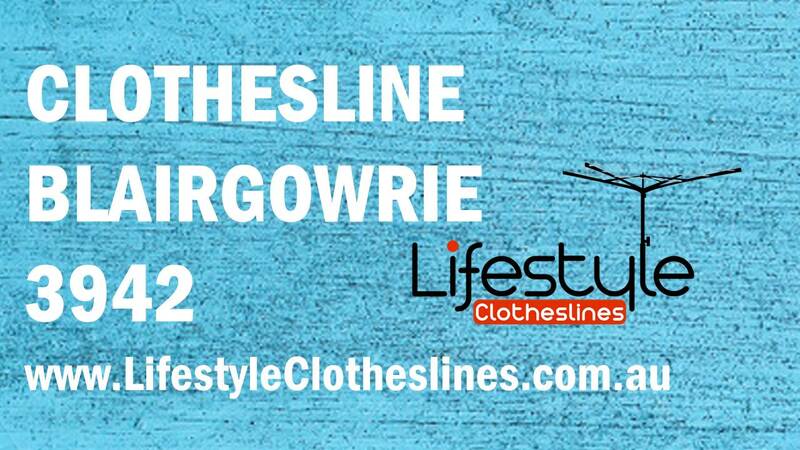 Here at Lifestyle Clotheslines, we are renowned for our efficient, yet highly professional, clothesline services within Blairgowrie 3942, a suburb within the Mornington Peninsula of Melbourne, VIC.